James D. Wetzel - La Cava & Jacobson, P.A. James D. “Jim” Wetzel was born in St. Louis, Missouri in 1969. He graduated with a Bachelor of Arts degree in Government Studies from Beloit College in Beloit, Wisconsin in 1990. He graduated from the Washington University School of Law in St. Louis, Missouri in 1995. 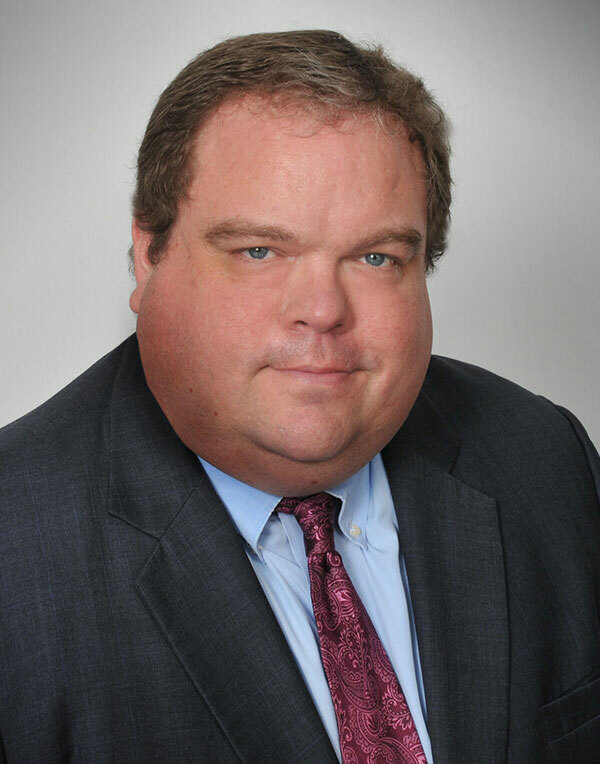 He was admitted to the Missouri Bar in 1995 and was a law clerk for two Judges on the Missouri Court of Appeals – Eastern District, the Honorable Lawrence Crahan from 1995 to 1996 and the Honorable Robert G. Dowd from 1996 to 1997. In 1997, he moved to Florida, was admitted to the Florida Bar, and became an associate at Stephens, Lynn, Klein, La Cava & Puya. In 2003, he became a partner in that firm. Mr. Wetzel is a member of the Florida Bar Association, the Missouri Bar Association, and the Hillsborough County Bar Association. He is primarily focused on defending physicians, hospitals and health care providers from medical negligence claims from inception through trial. He also represents all types of providers in Department of Health investigations. Additionally, he maintains an active practice in employment discrimination, premises liability, professional liability and bad-faith litigation against insurers.